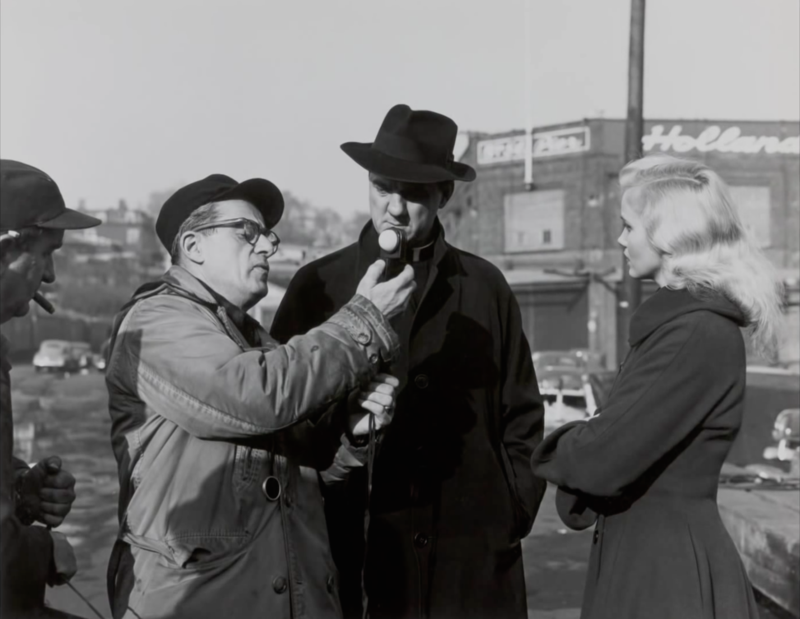 Cinematographer Boris Kaufman takes a light meter reading on the set of the Elia Kazan directed On the Waterfront (1954). Kaufman had worked in France for over a decade prior to World War II, including shooting Jean Vigo’s only feature, L’Atalante (1934), but Waterfront served as his American feature debut at the age of 47. He won an Oscar for his work on the film and went on to forge fruitful collaborations with Kazan (Baby Doll, Splendor in the Grass) and Sidney Lumet (12 Angry Men, The Fugitive Kind, The Pawnbroker). Click to check out more Pics of the Day.